Kryptonian Warrior: The Walking Dead: First Look At Danai Gurira As Michonne! The Walking Dead: First Look At Danai Gurira As Michonne! 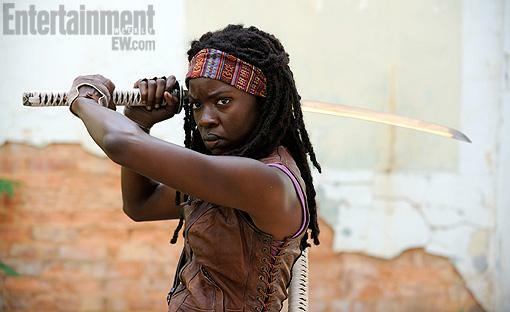 Here's the first official look (as the end of season début was technically just a hooded silhouette) of actress Danai Gurira as the katana-wielding Michonne. 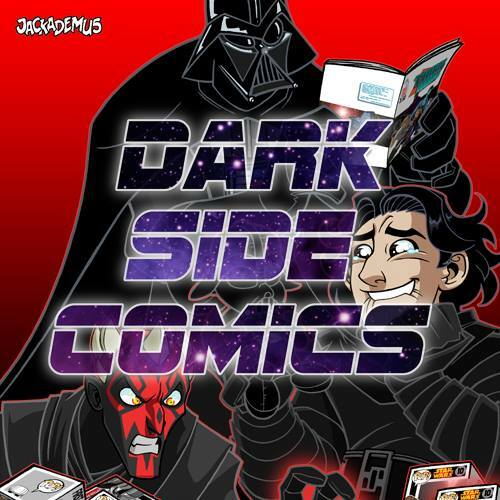 Fans who have only seen the TV series won't be as excited as the original fans who started with the comics, but both are in for a treat if the show runners stay true to her character.